documentary film about Bob Moog and synthesizers directed by Hans Fjellestad. You can hear my track at the opening and ending. It was literally my first worldwide debut. huge thanks to Hans to gave me this amazing opportunity when I was still just local artist and student at art university. 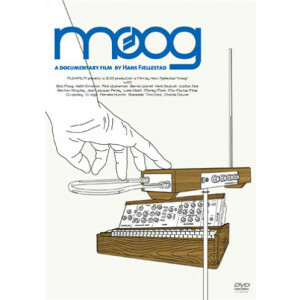 the documentary film is available for free on official Moog Music Inc YouTube channel after released over 10 years ago. also you can buy DVD here if you want.